How can I buy or sell a Bib? 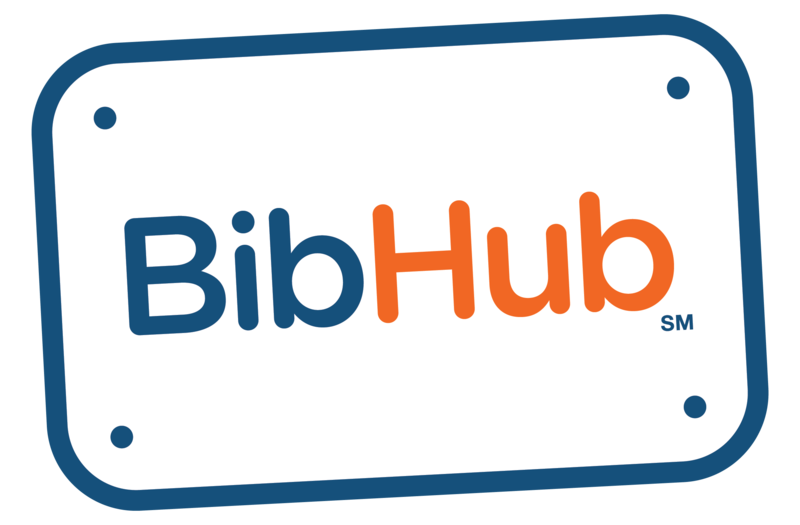 – BibHub, Inc.
Once you've signed up for a BibHub account and verified your email, you can quickly find a BibHub Connected race to securely Sell Now, Buy Now, List a Bib, or Make a Bib Offer. You don't need to find a seller or buyer or share personal information with one another in order to transfer your bib. Once an offer is accepted, BibHub immediately and securely executes the bib transfer and payment for you. Please note, you can only list/sell and offer/buy for one bib in a given race.